I'm assuming these are worm tubes, correct me if I'm wrong. 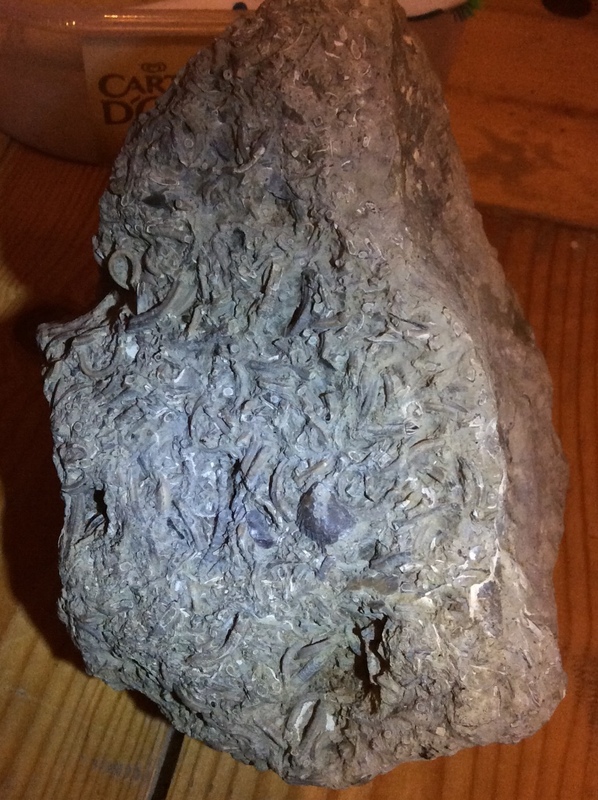 Inferior Oolite, Breakheart Hill in the Cotswolds. Scale is a 5p piece. 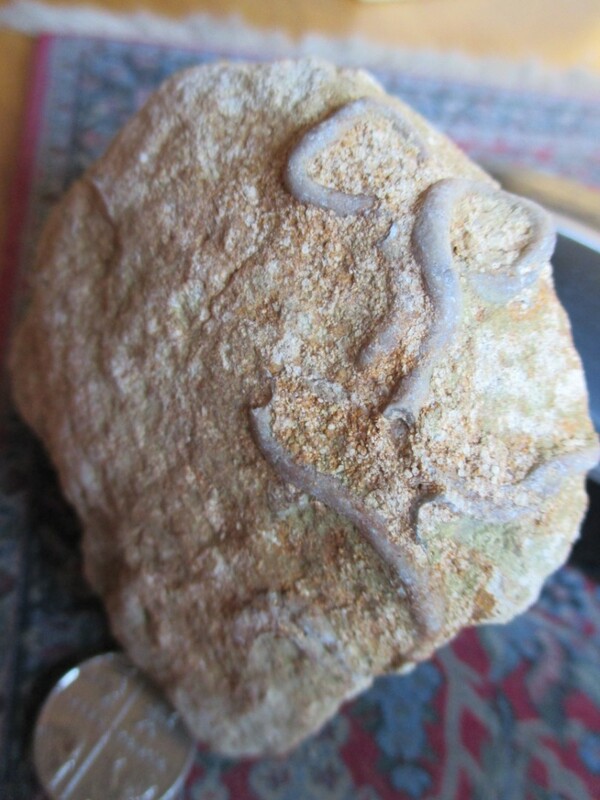 Yep they are worm tubes, here are one of my worm tube fossil block from the Cotswolds (the right picture). 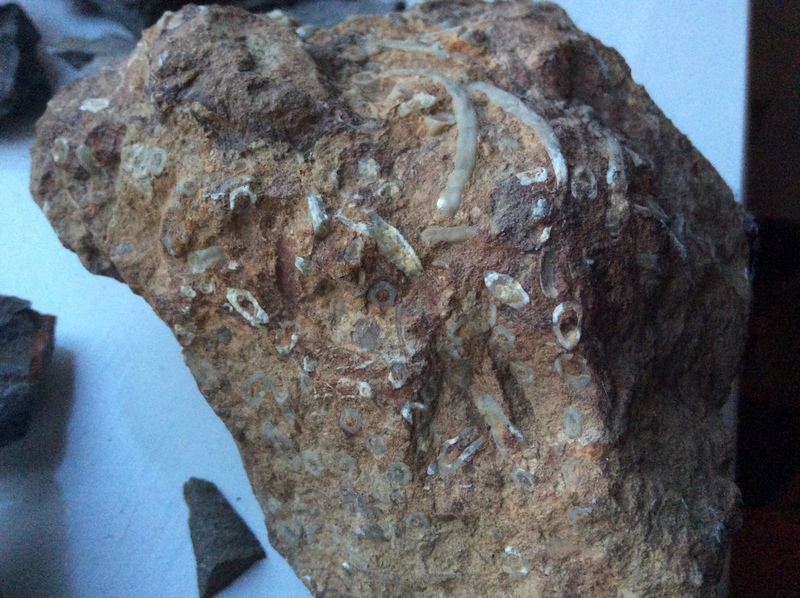 I also got a very similar fossil from Yaxley (the left picture).